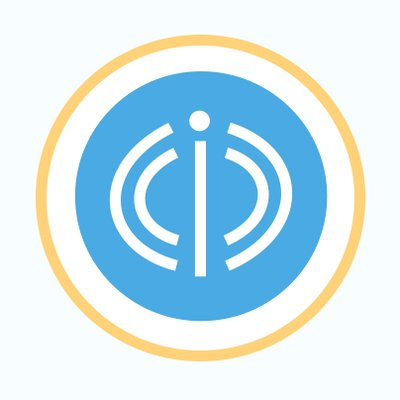 Online.io is a decentralized platform and is a system that will change users’ internet habits. Online.io, which does not allow ads that permanently infringe on their privacy for people to collect data, malicious code, and malicious software placed on websites, will bring a new breath to the built-in sector. Nowadays websites are full of ads that try to sell you something they think you need by creating an unfriendly and irritating browsing experience. Also, lots of them have hidden malware, scammy ads or mining scripts. 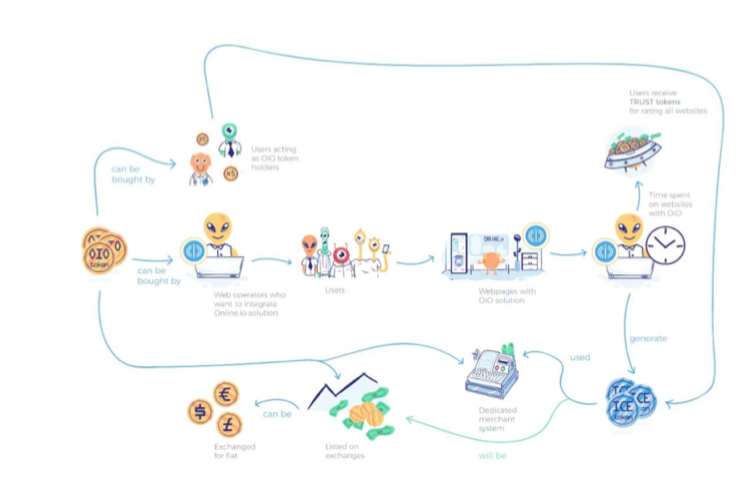 A trading platform includes decades of authorized sites connected to the Online.io system: it guarantees safe shopping with protection against spam, stealing funds from users’ credit cards. In today’s interconnected society, companies adopted less transparent practices of online tracking and behavioral profiling. Very sensitive information, such as financial and health records are often collected, thus raising a myriad of privacy concerns. Our solution incorporates a tracking script blocker that will severely disrupt the ability to continue tracking in real-time the user’s activity. People are aware that online ads are slowing down their browsing speed, hence an increasing number of users are using ad blockers to navigate the internet faster. Through our solution, end users will benefit from the effects as using an ad blocker, while also enjoying a more secure and private experience due to the other features. Furthermore, the web operators will still be able to monetize their websites’ content. Online Ethereum token (OIO) – OIO Tokens are the key element in the ecosystem. The web operators will be required to stake OIO Tokens in order to use their technology and mine ICE tokens. The purpose of the OIO tokens is to bootstrap the development of Online.io platform. 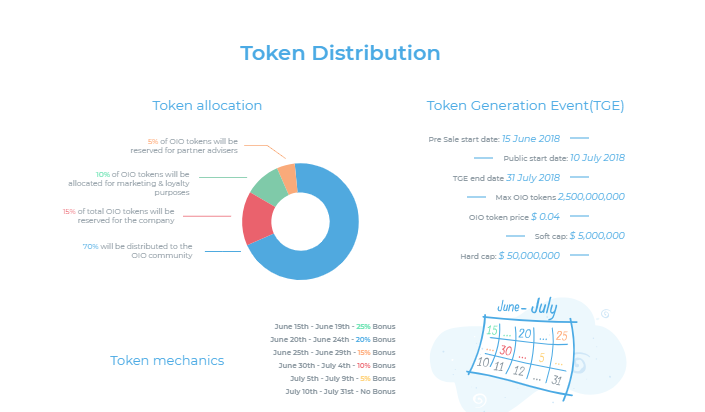 The Online tokens (OIO) are generated once and sold at the Token Generation Event. Out of the maximum number of tokens generated, 15% of the OIO will be reserved for 1 year by the company and will not be available for sale during that time. After the Token Generation Event the OIO tokens will be available on various exchanges. Trust token (TST) – Exists only within the private Blockchain. It is used for stimulating users to rank websites and for ranking gamification. If you have further interest in learning about ONLINE.IO, I have provided links below for you to view.